Road trips are essential to life. 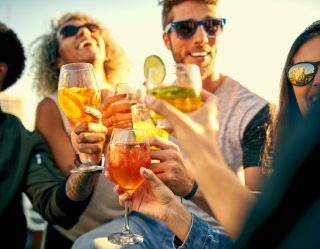 It doesn’t matter whether you’re heading to your grandma’s house, the Grand Canyon, or Disney World (well, maybe it matters a little bit), but if you can hit up the top whiskey distilleries for best road trip bender of your life, that seems about right. Tunes cranking? Check. Stopping at ridiculous roadside attractions like the largest ball of twine? Check. 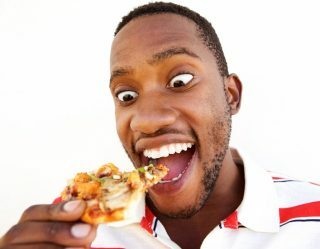 Snacks (we prefer Gushers and pretzels)? Check. 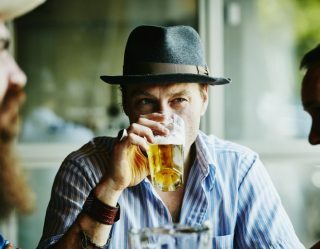 Touring distilleries and sipping on some tasty whiskey? Double check. 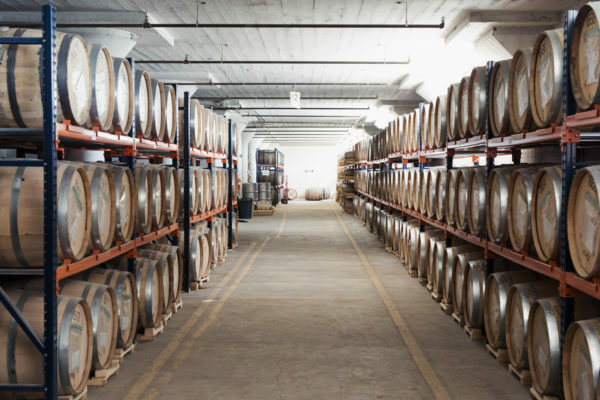 Check out some of our favorite distillery destinations below. Texas isn’t known for its whiskey, but with the rise of Garrison Brothers, Balcones, and others, maybe it should be. The “original Texas whiskey” makes Baby Blue, Texas Single Malt, and its famed Brimstone (among other varieties) and offers Balcones master classes for whisky fans as well as a tasting room and guided tours. 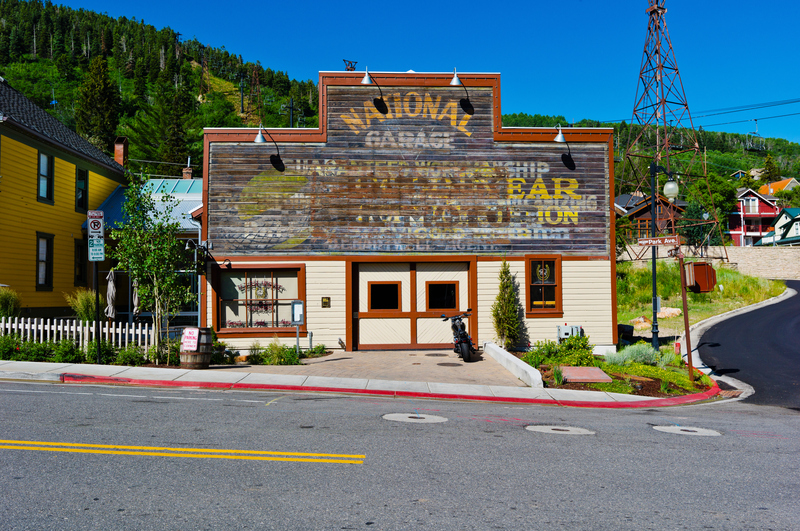 Park City Utah is known for its ridiculous amount of outdoor activities, including hiking, skiing, and staring at the beautiful scenery. But, it’s also well-known for High West. 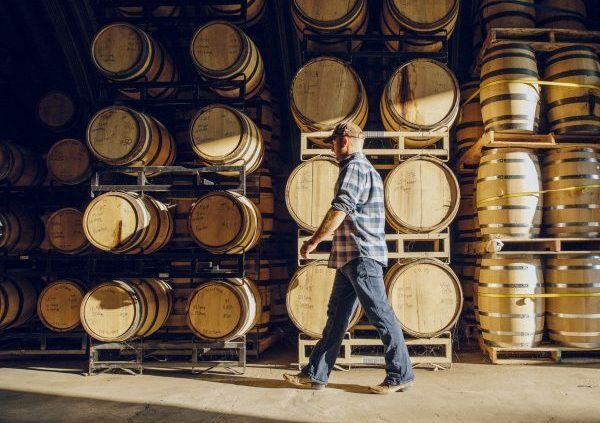 The first legal distillery in Utah since prohibition, High West makes multiple whiskeys with cult followings (like Campfire, A Midwinter Night’s Dram, and Bourye). The beautiful distillery has a tasting room, general store, and sensory experience tours. 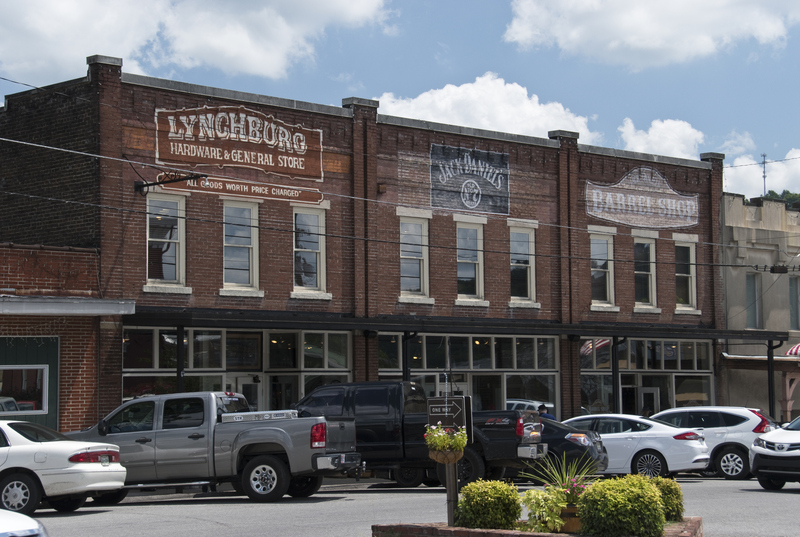 If you’re road tripping to Nashville, you would be remiss if you didn’t take a day trip to Lynchburg to visit the iconic Jack Daniel’s distillery. The famed Tennessee whiskey brand offers a variety of tours. But, when you visit, make sure to stop by Miss Mary Bobo’s Boarding House for Southern down-home cooking as well as the Lynchburg Hardware General Store (that sells a lot more Jack Daniel's merchandise than screwdrivers). 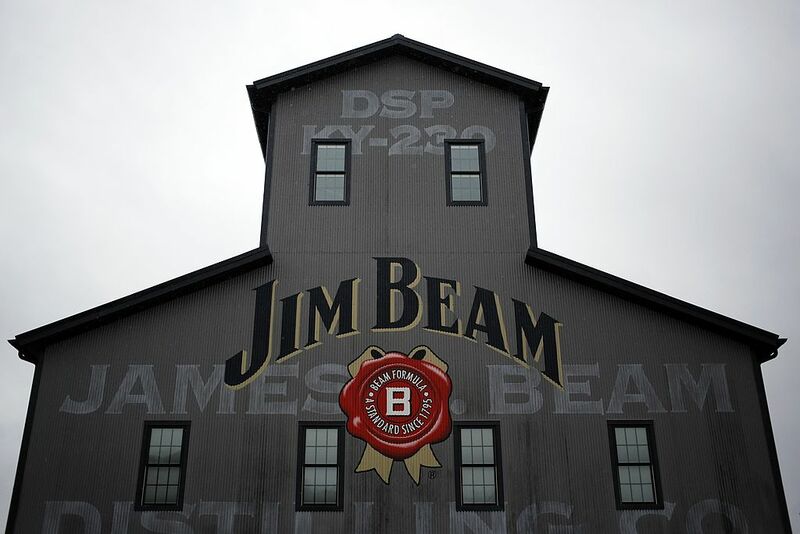 No distillery road trip is complete without a stop at Jim Beam’s sprawling campus. One of the most well-known bourbons in the world, Jim Beam offers tasting at its American Still House as well as an insiders tour called "Behind the Beam" that gives fans insight into the history of the brand, a taste of whiskey taken right from a barrel, and a guided tasting with Fred and Freddie Noe (the great grandson and great-great grandson of Jim Beam). 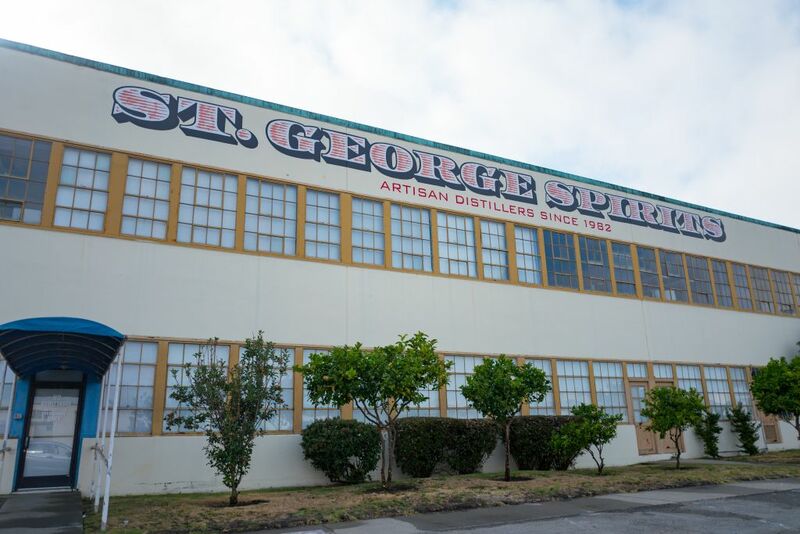 St. George Spirits is an artisanal distillery located in Alameda, California, that has gained a loyal following in the last few years. Most known for its gins, vodkas, and absinthe, the distillery offers guided tastings for $15 in which you get to try six different spirits. Immersive distillery tours are available for $20. 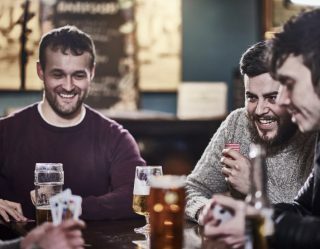 Denver might be more well-known for its breweries and brewpubs. 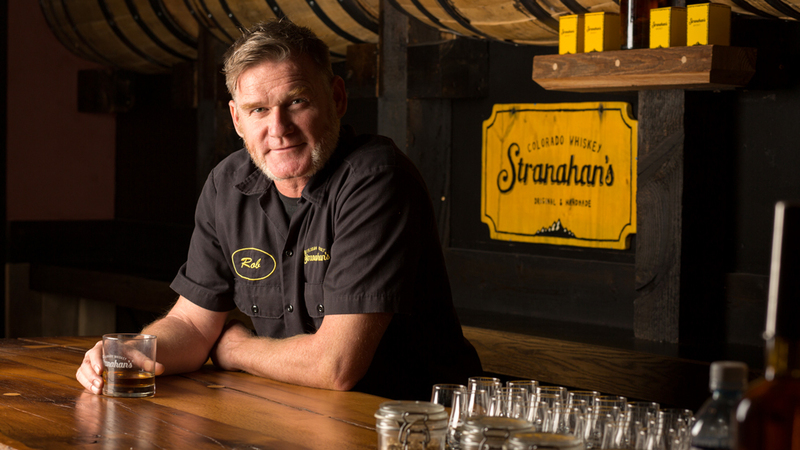 But, if you’re planning a road trip to the Mile-High City, you better stop at Stranahan’s. The makers of the first “Rocky Mountain single malt” and the much sought-after Snowflake, Stranahan’s offers tours of its brewhouse, bottling room, and the inner workings of this beloved Colorado distillery.